If a small dental flaw is stopping you from flaunting your otherwise perfect smile, your solution could be only a porcelain veneer away. Porcelain veneers have managed to remain a preferable treatment for small cosmetic imperfections in the middle of several other decent alternative treatments. Below we have discussed some of the most common problems solved by porcelain veneers. Consider giving this treatment a shot if you have any of them. Dental veneers are just as good as traditional teeth whitening when it comes to achieving a bright smile. Additionally, they do not require annual touchups to retain the whiteness and may take up to a decade to lose their shade. Misshapen front teeth can dent your smile and terribly lower your self-esteem. Thanks to veneer treatment, dentists have been able to promise a perfect smile and at a relatively low cost – all these without compromising the overall shade. A tooth that is too short and visibly out of character can negatively affect both your appearance and ability to chew. Dental veneers can fix the former issue by giving the front surface of your tooth an elongated appearance such that it falls perfectly in character with the other teeth. Crooked and overlapping teeth are among the most common cosmetic dental problems reported at dental offices. While braces are considered the most recommendable treatment there is for the problem, veneers are way cheaper and quicker and produce the same cosmetic results as the age-old treatment. 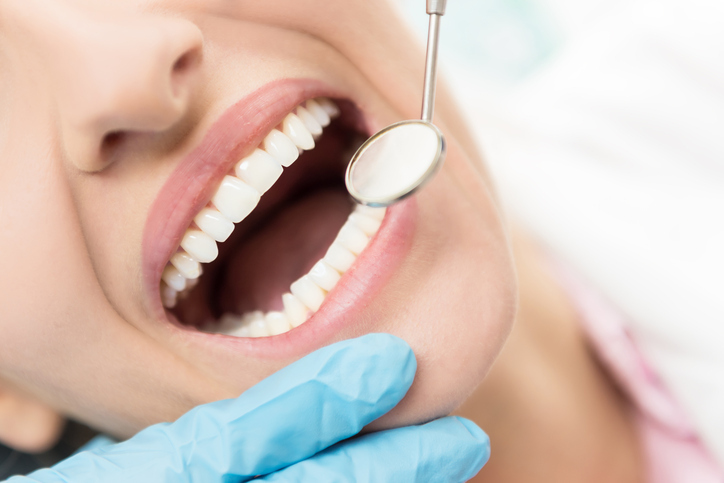 If you are interested in getting a veneer for your broken or misshapen tooth, call us at (909) 628-3912 today to schedule a consultation with one of our trained professionals in Chino. Gavrila Dental is dedicated to helping patients improve their smiles using porcelain veneers and other restorative treatments.